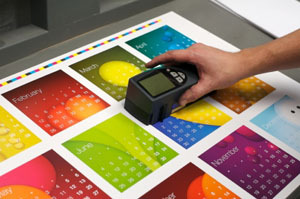 Replaces 4-color printing for short runs you need fast. Provides brilliant, high resolution color with gloss look of offset printing. Easy to update materials, avoiding excess inventory and waste. Easy to customize materials, increasing their impact and effectiveness. Can print on a variety of stocks, including coated and cover. Gives you a professional look at a price you can afford. High-speed, high-quality from digital files, artwork, photos and slides.